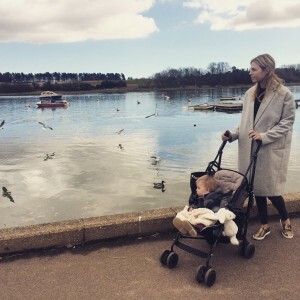 I am Jess – Mother, writer and blogger. I also run my own online children’s boutique – Cottage-Toys.co.uk. I live in Surrey with my husband and two daughters, 4 years and 1. Mumzynot is a result of pregnancy and motherhood. An online journal. A stylish destination for mothers and mothers-to-be. I believe that being pregnant does not mean you have to sacrifice your style and being a mum does not mean you have to sacrifice who you are. If you would like to get in touch for product reviews, brand representation or advertising opportunities please email: jessica@mumzynot.com. You will also find me on Facebook, Twitter and Instagram. All images and content are copyright to Mumzynot.com. Feel free to share but in doing so you must link back to my site.